Let us know you're coming by signing up here. It's OK if you don't. We'd just like to get an idea of how many people we have coming. 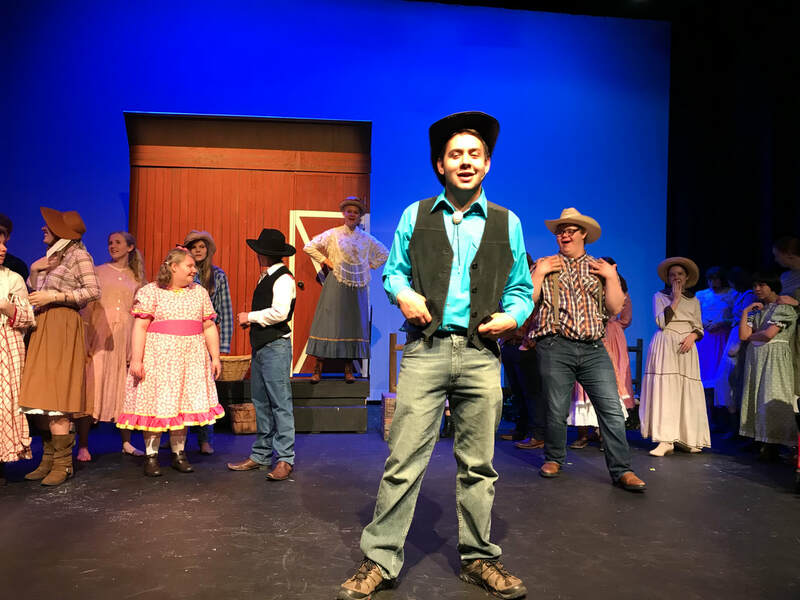 Join us for a night of food, singing, acting, and fun. 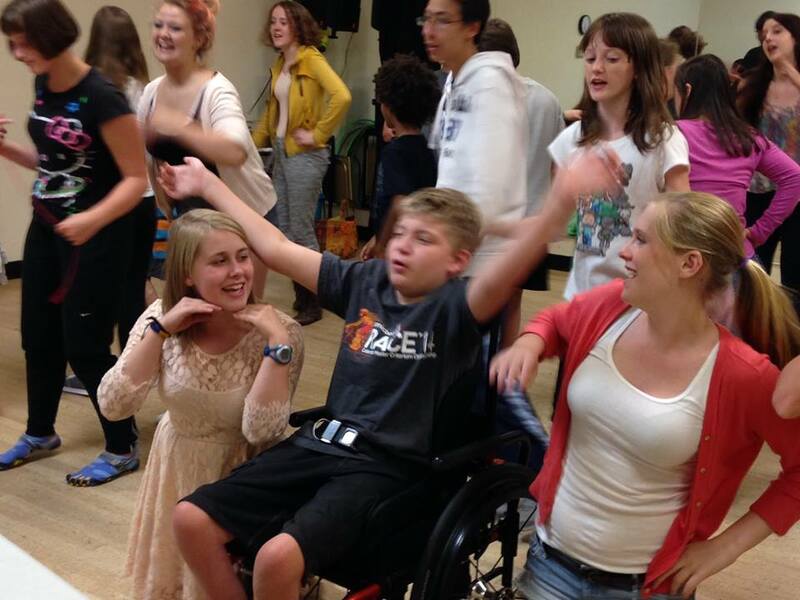 Meet some cool people and learn about Tapestry Theatre -- an all-abilities, all ages theatre company. 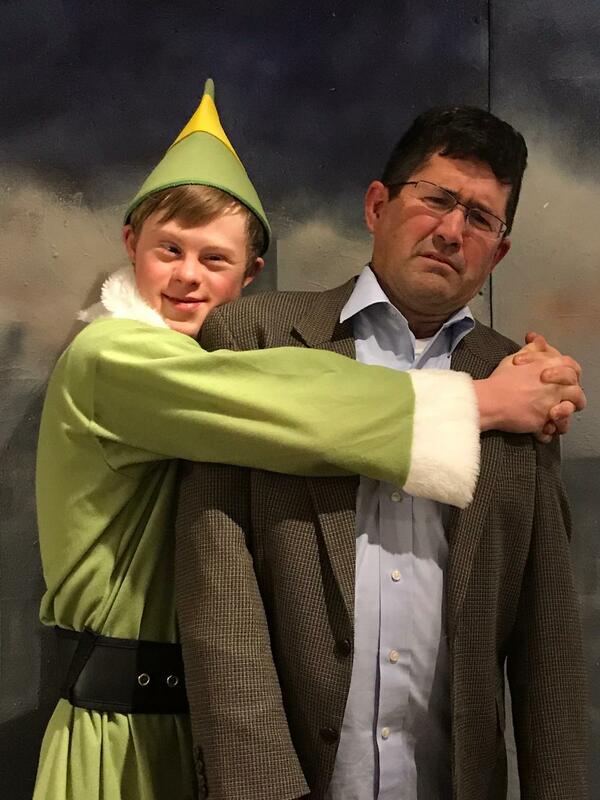 We cast both actors with and without special needs to create a shared theatrical experience. If you’d like to come, click here! Everyone is welcome. Our goal is to broaden our Tapestry family as we look to the future with additional programming and shows. 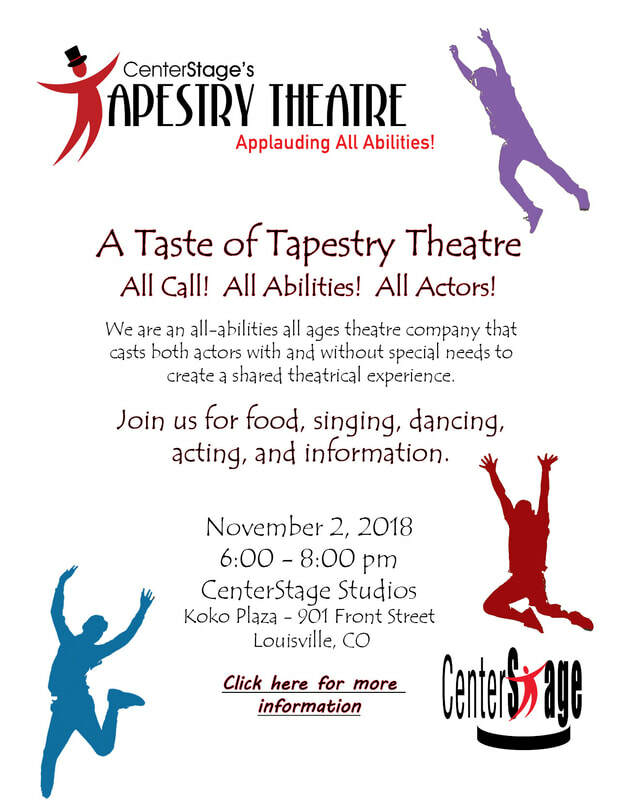 We invite one and all to stop by and experience and learn all about Tapestry Theatre.